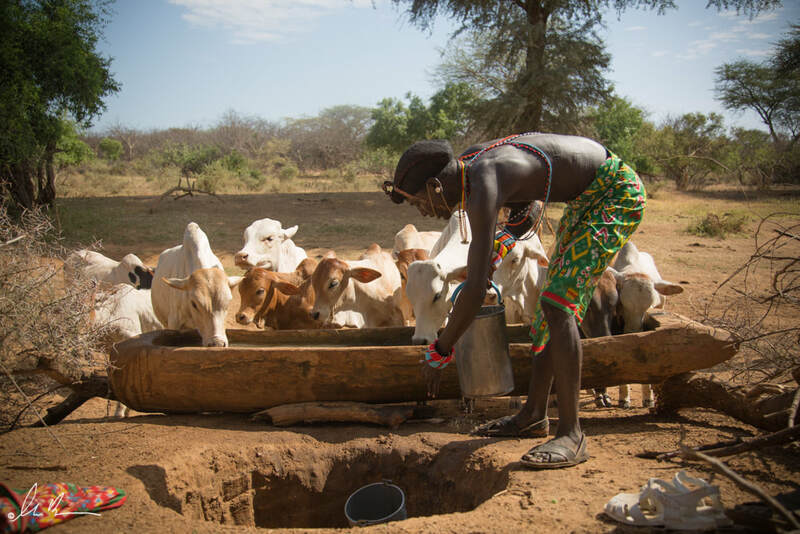 ​ with deep reliance on livestock and tribal way of life. 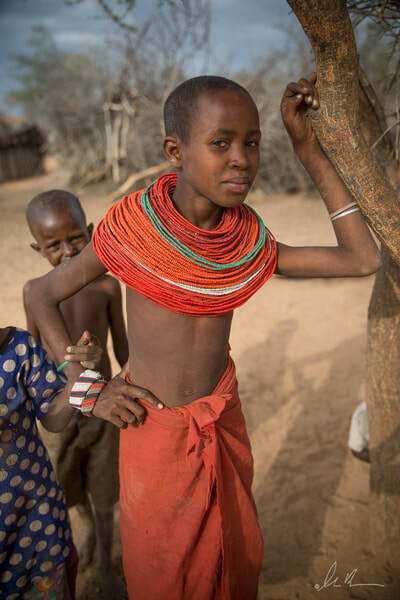 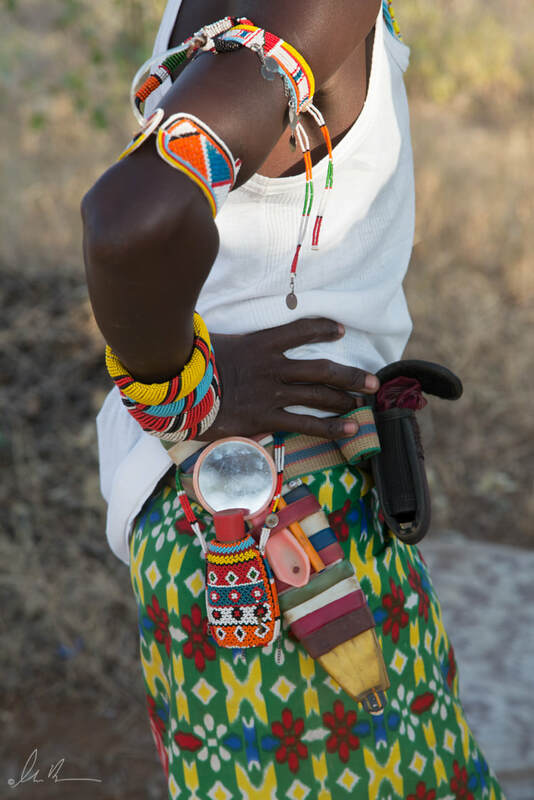 The Samburu were isolated from the rest of Kenya until a few years after independence in 1964. Their land was never a part of the colonized highlands, which allowed their culture and traditions to remain intact. 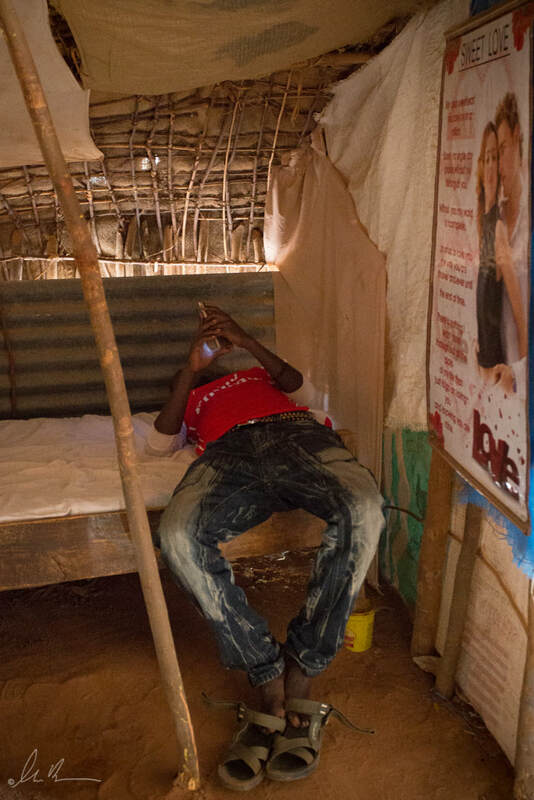 This is changing rapidly in recent years due to widespread education, drifts into cities, and increase in public transport and mobile networks. 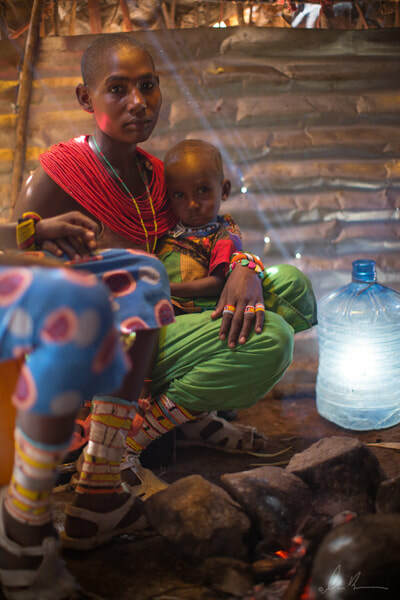 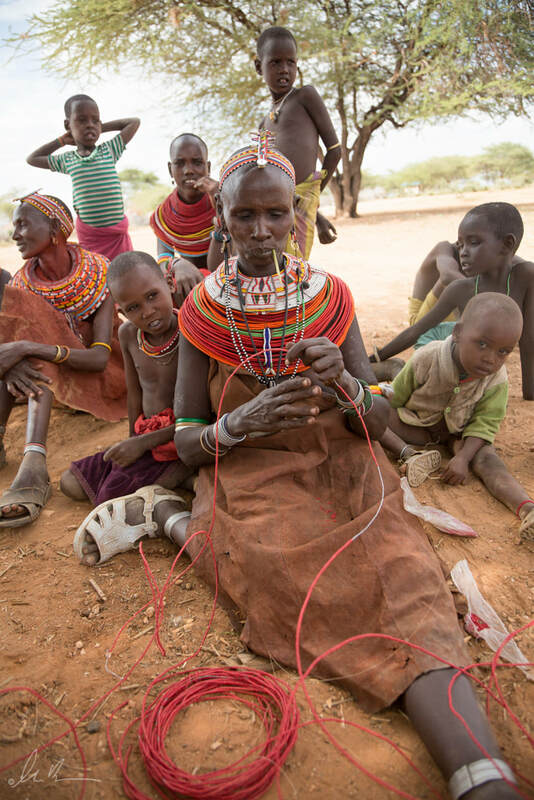 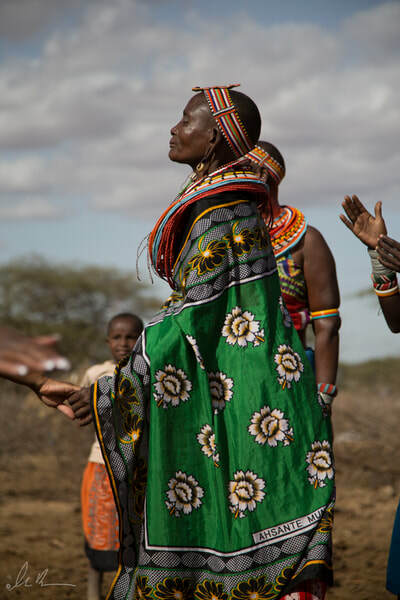 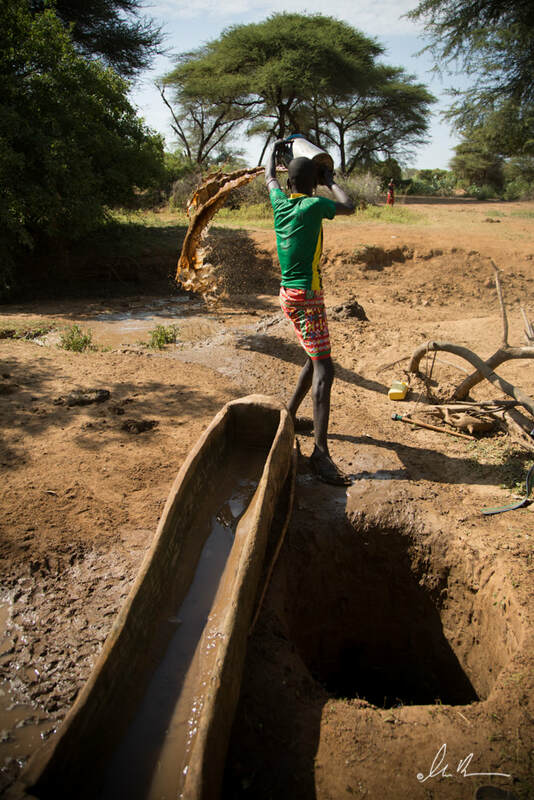 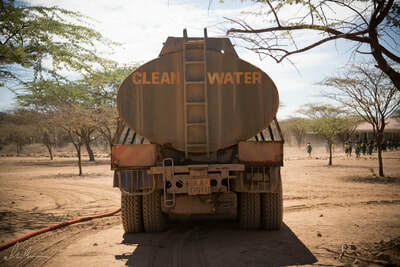 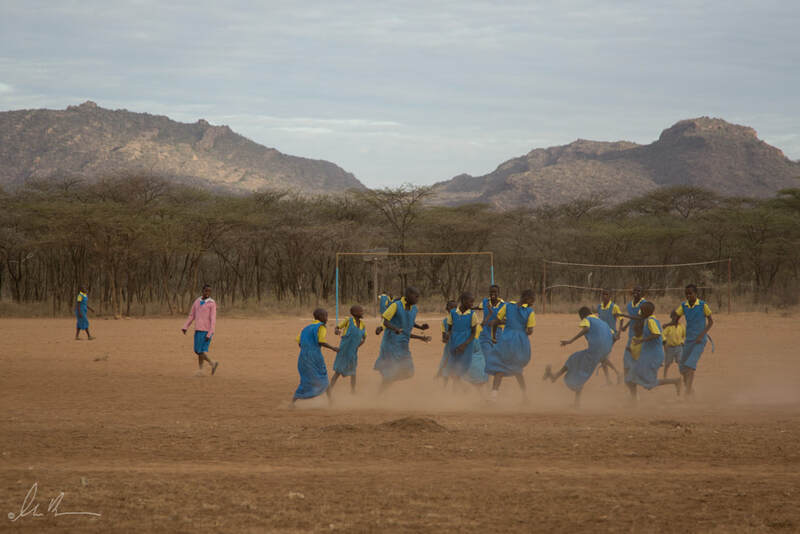 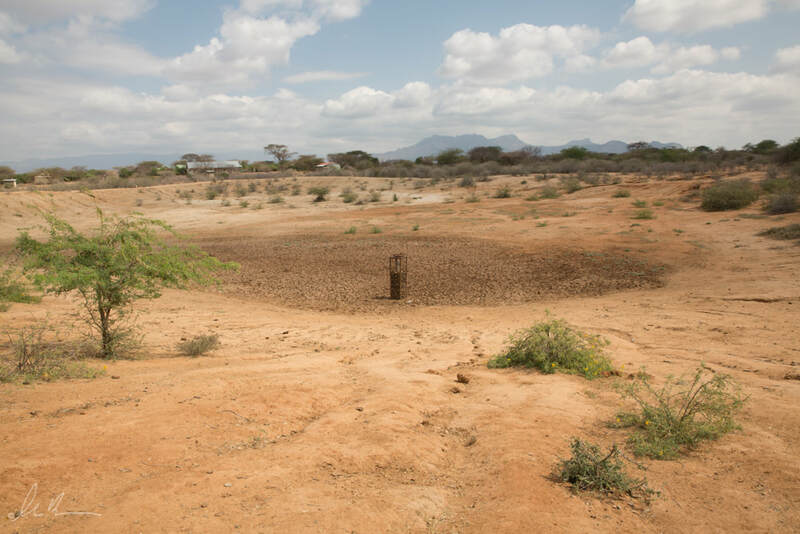 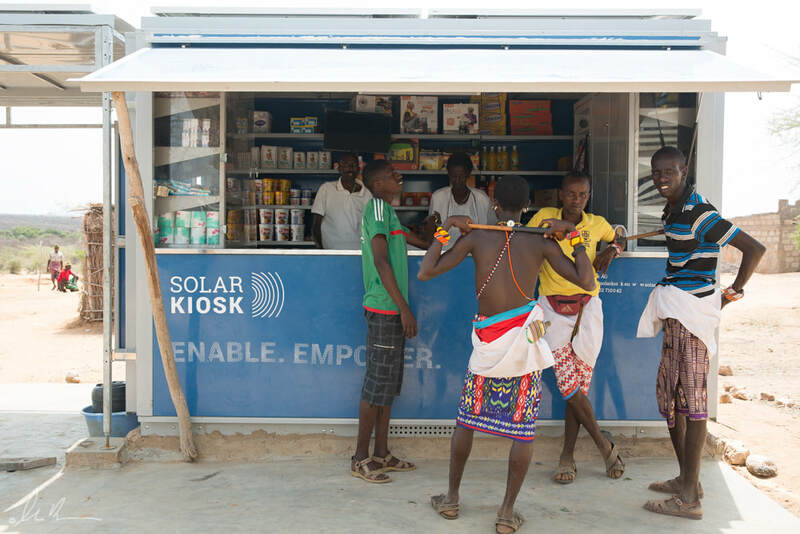 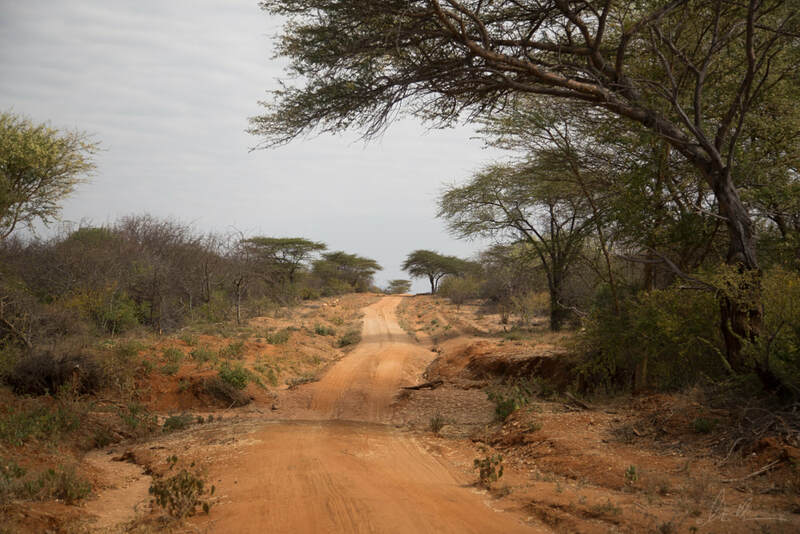 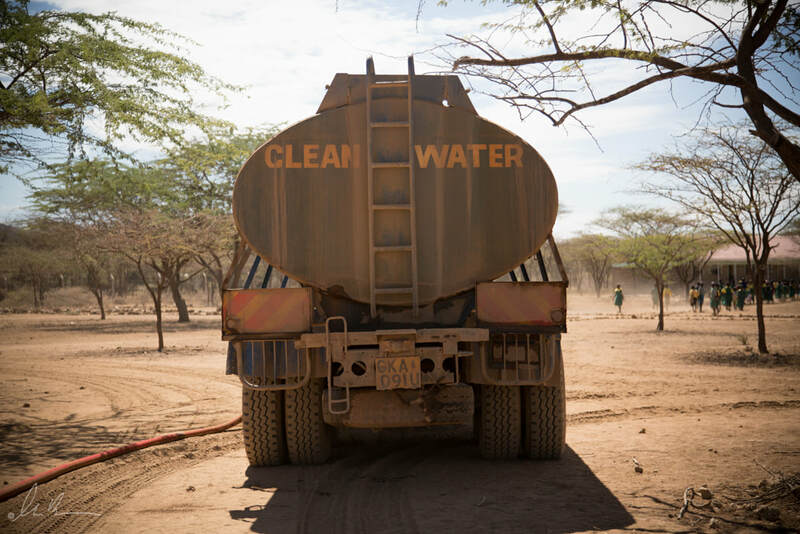 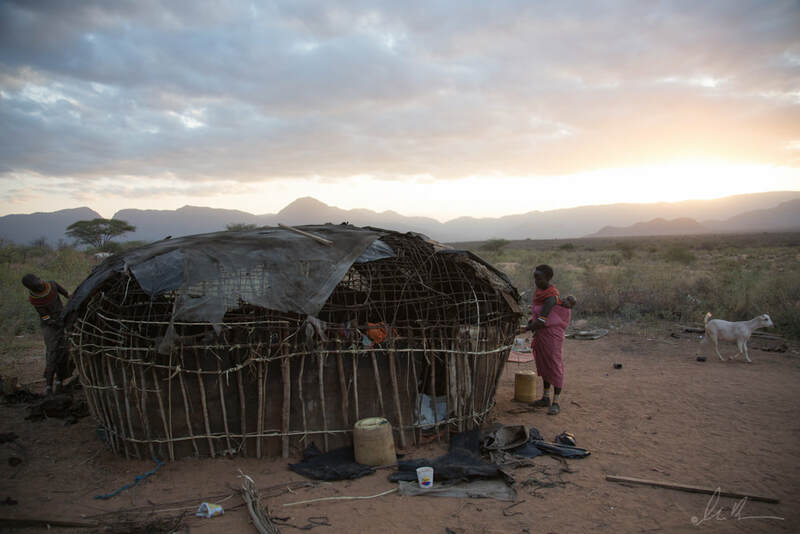 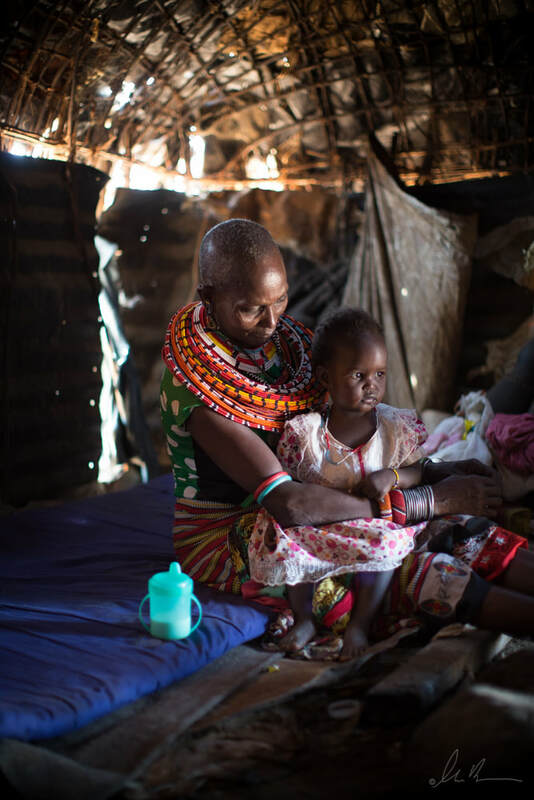 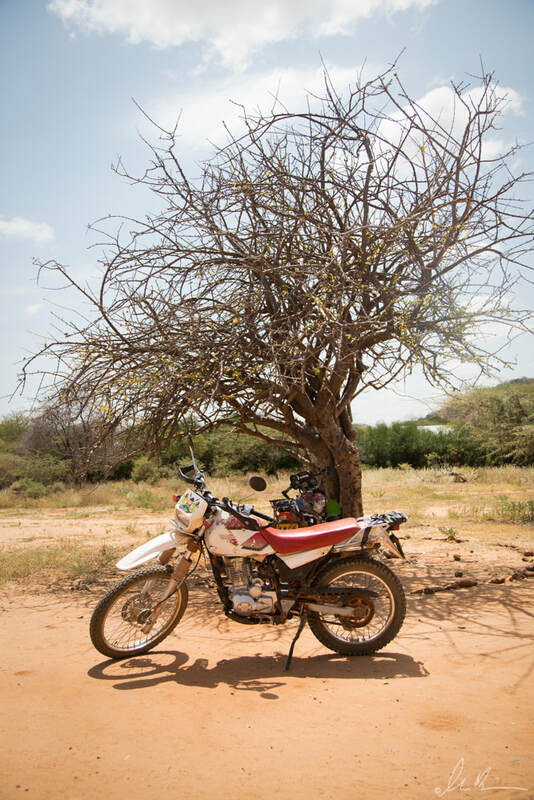 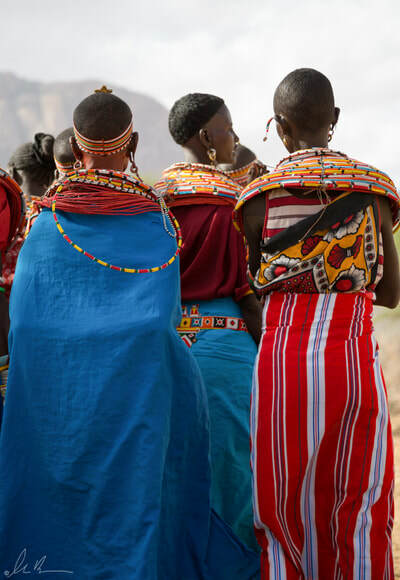 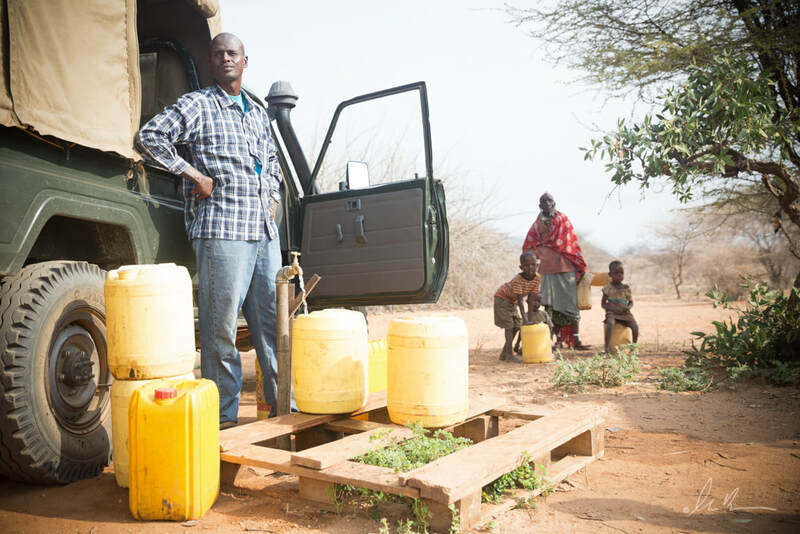 The effects of climate change and multiple droughts are also impacting Samburu communities to rely on access to water through government and NGO aid. 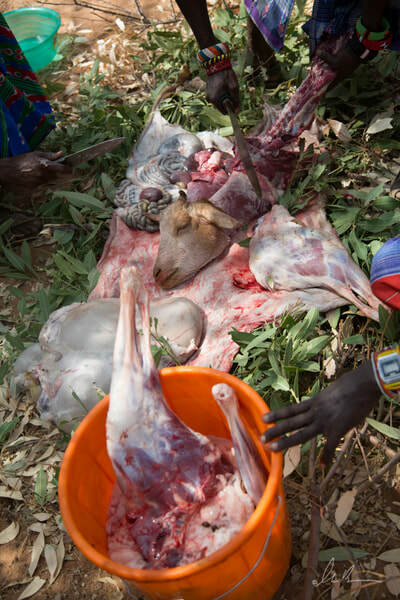 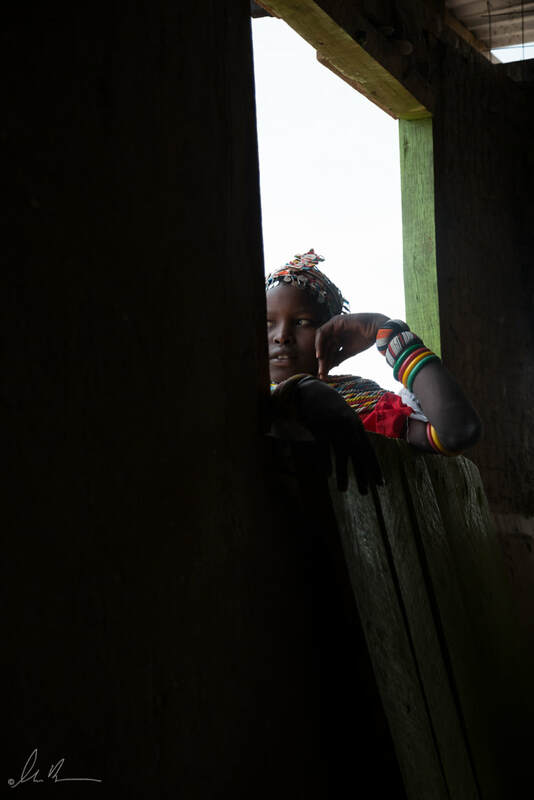 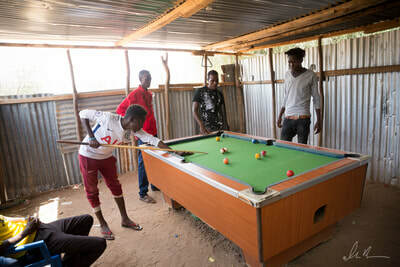 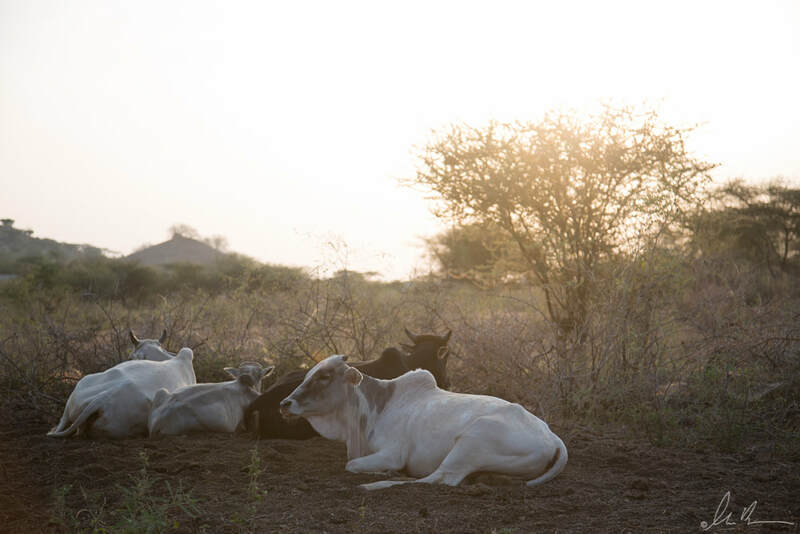 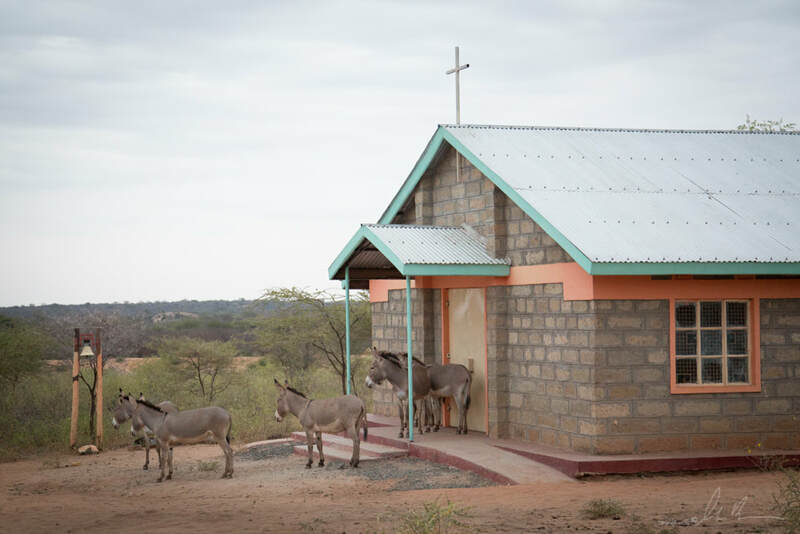 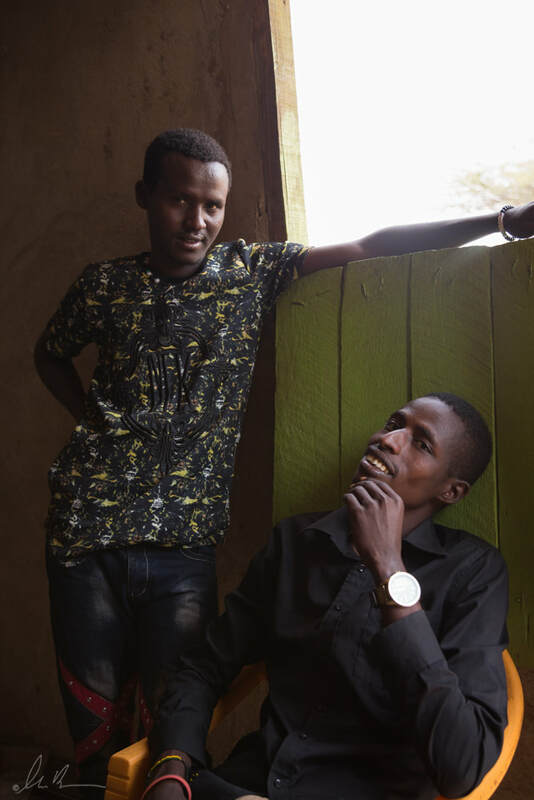 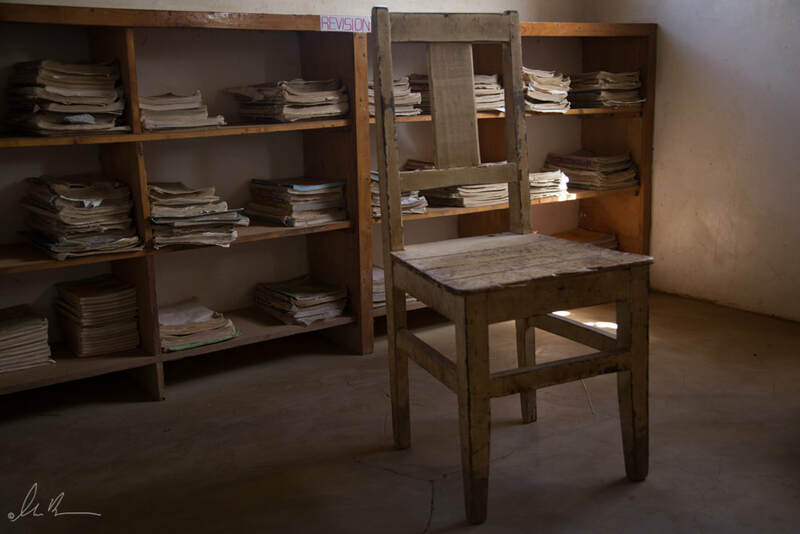 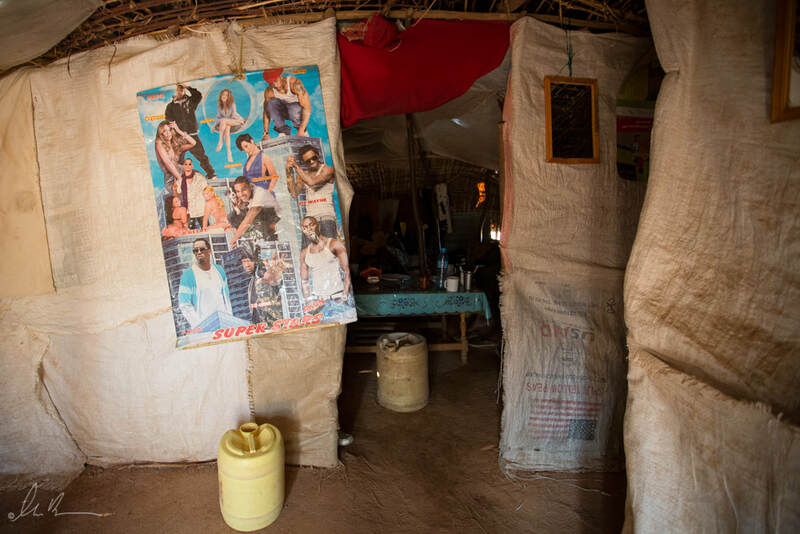 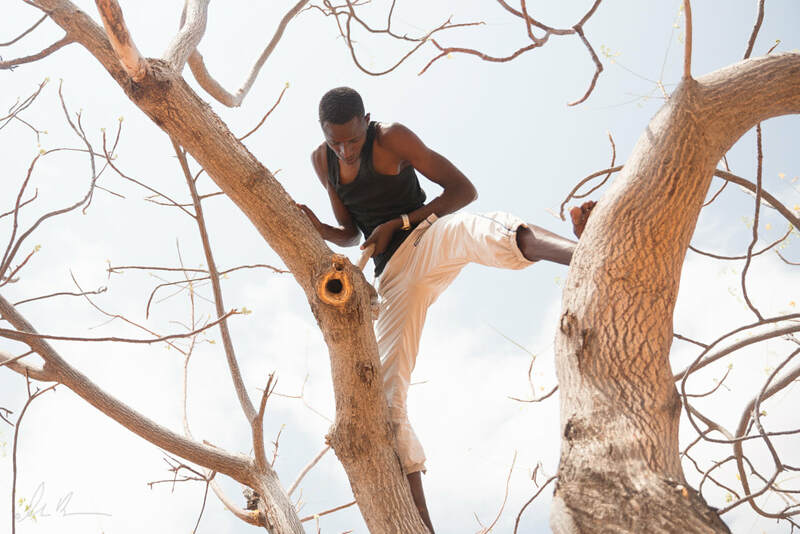 From a purely pastoralist living, many of the families are dividing their roles into those that care of their livestock wealth to those that go to school. 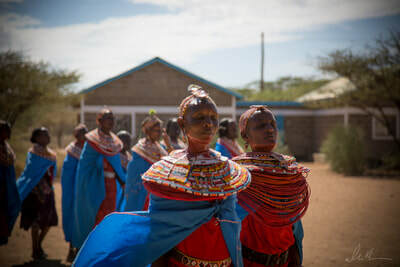 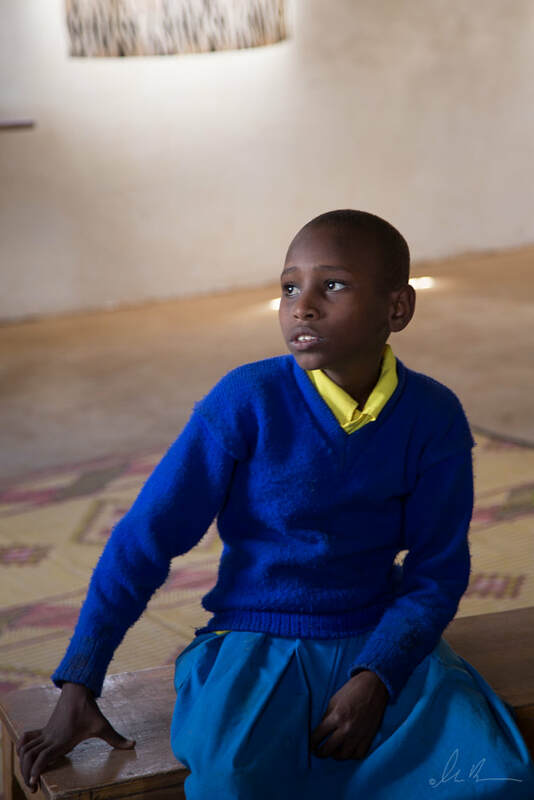 Girls education is also beginning to take root, as the older generation are beginning to see its value for their community's survival. 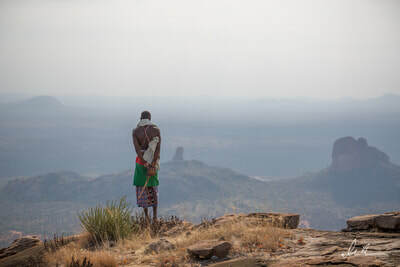 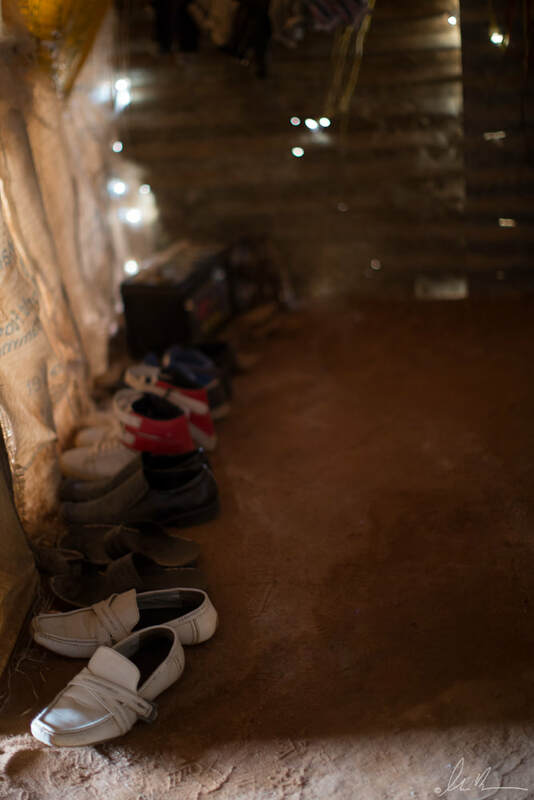 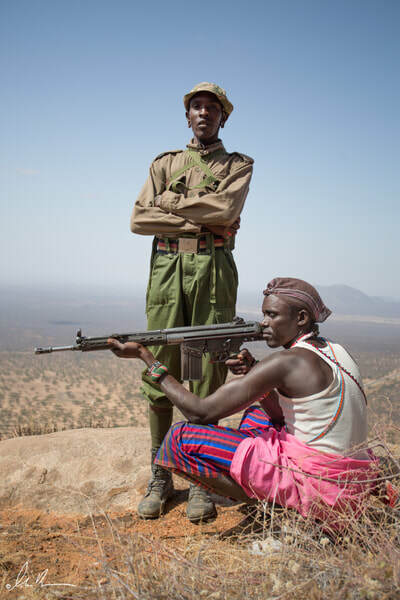 This series is a part of a long term project documenting everyday life and changes taking place in one Samburu village. 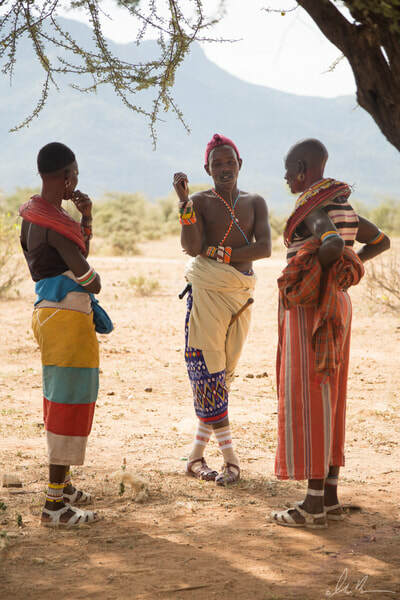 It is a glimpse into a society struggling for survival and preservation of their land and culture in a rapidly changing climate.